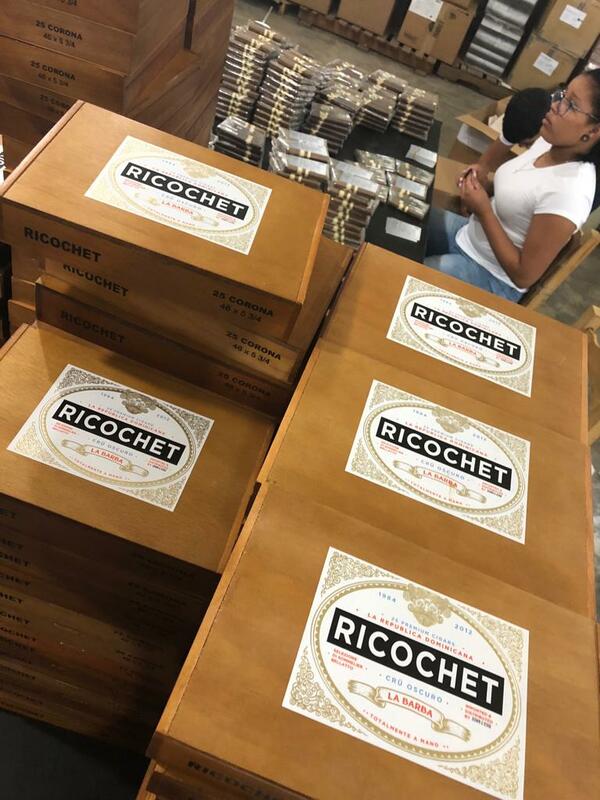 La Barba Cigars’ Ricochet is now heading to stores. 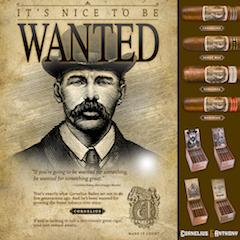 Ricochet is the company’s San Andres Maduro offering. 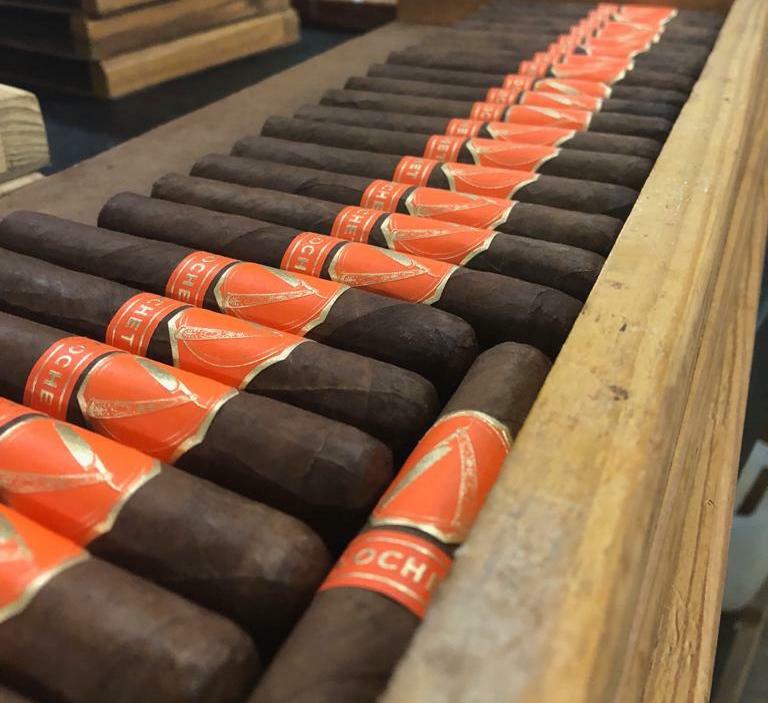 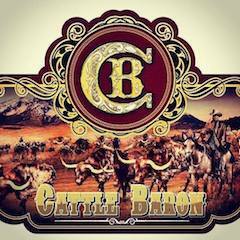 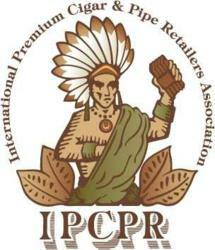 Ricochet was originally launched at the 2018 IPCPR Trade Show under the name “Primitivo”, however this past September La Barba Cigars’ owner Tony Bellatto announced the name change due a potential trademark conflict. 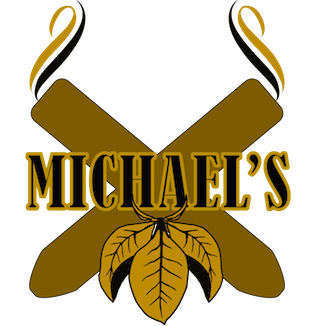 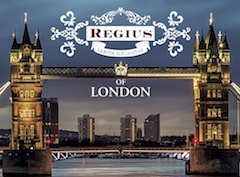 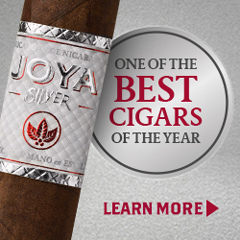 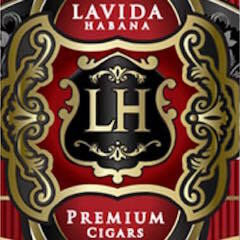 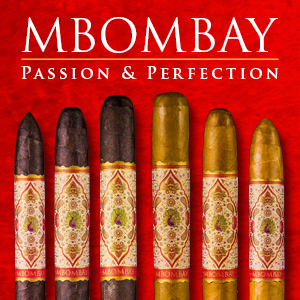 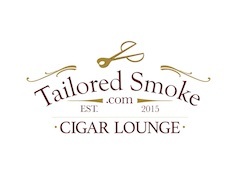 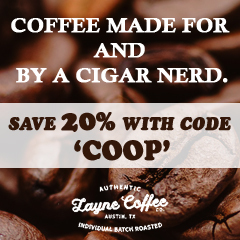 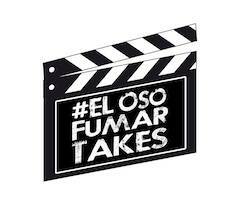 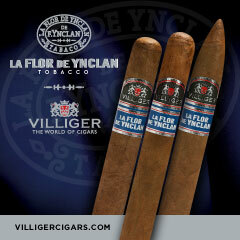 While the name of the cigar has changed, the blend of the cigar has remained the same. 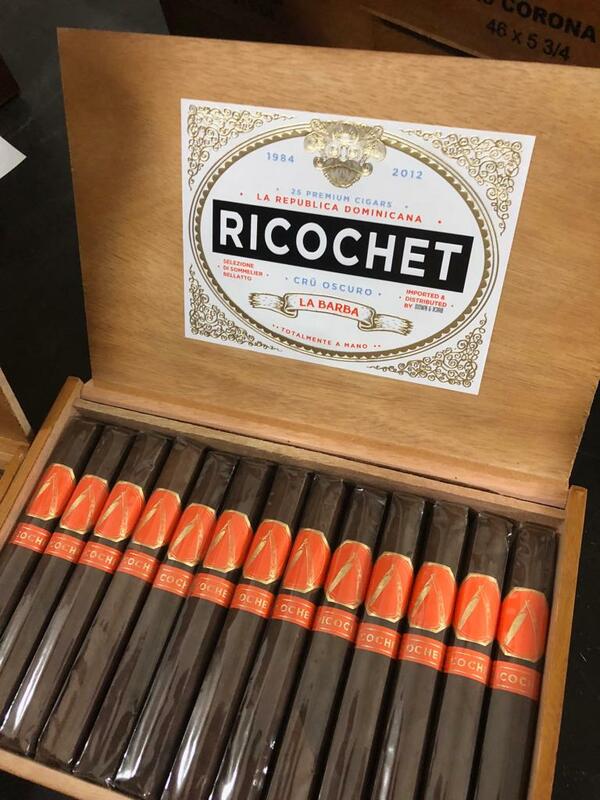 For details about the La Barba Ricochet, refer to our news story when the name change was announced.